Hello everyone, I have a really exciting post today, one that has been in the works for over a month! Right before I set off to the Lake District in August the lovely Rabia got in contact with me and asked if I wanted to test out some products from her brand ‘SoapNSkin’. I didn’t realise that I had actually seen this brand before at the Smoky not Smudgy event! 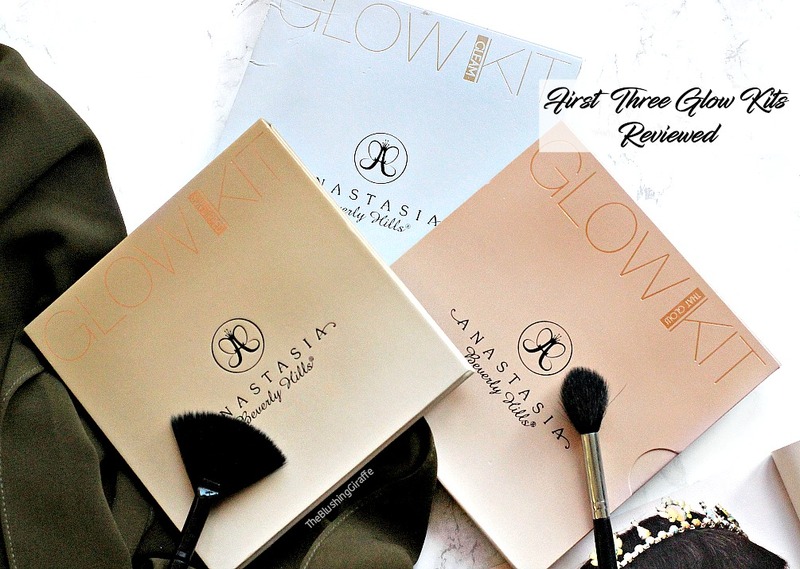 I remember being really impressed because they pride themselves in providing high quality, luxurious products for an affordable price, using pure and natural ingredients. I also had no idea that every single product is handmade in their (Samar and Rabia’s) kitchens. 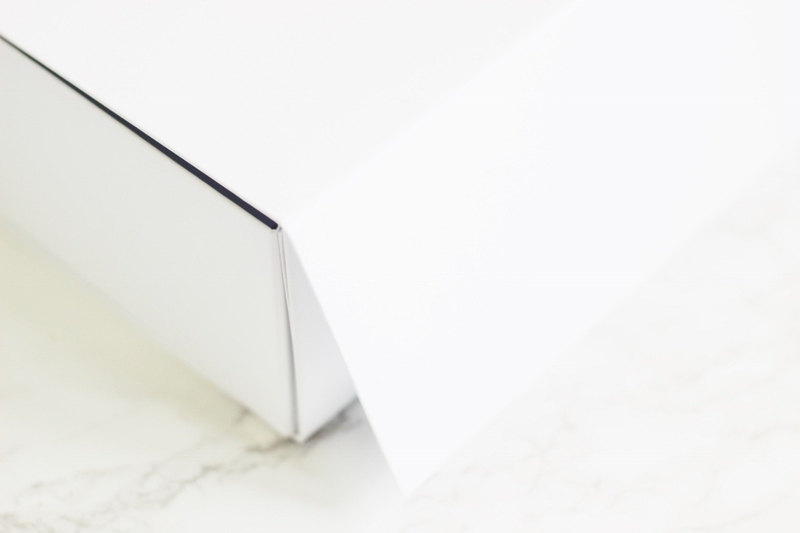 You’ll understand why I was surprised to read this when you see what is inside this lovely box...ladies you have created a brand with products that not only look swish, but work very well - it totally exceeded my expectations! 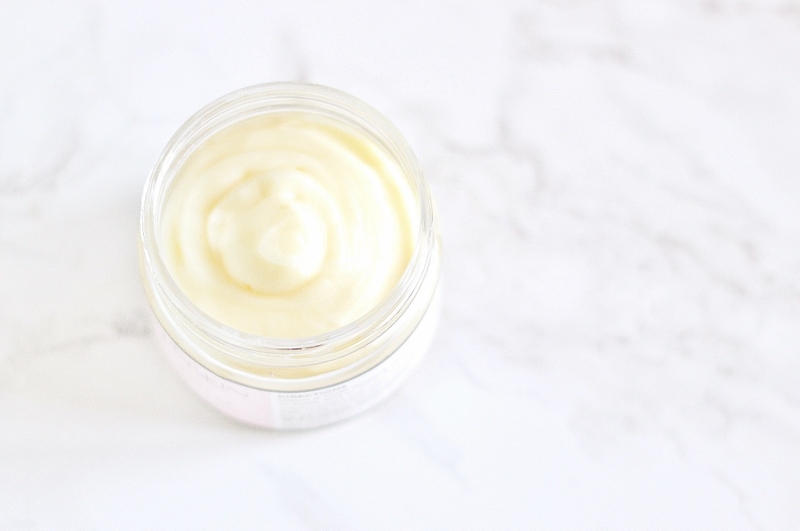 So if you’re a regular reader of my blog you’ll know that I’m not one for sticking to natural products because I find them hard to come by and when I do actually find them, they generally are out of my skincare budget! 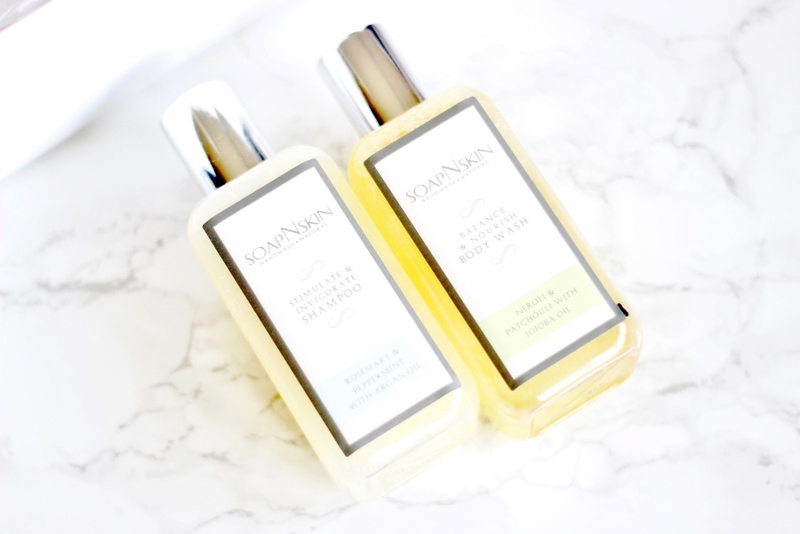 However I am a big fan of oils, having experienced impressive results with sweet almond oil in particular for my undereyes, so to incorporate more natural products in my routine was very exciting. Rabia kindly sent me the Try Me Selection Box* which includes a Shampoo, Body Wash, Soap and Body Butter. On the website they say the sizes are ‘try me’ and I think they’re very very generous, you get a real feel for the product and can decide if you get along with it. If you do love it, you can purchase a larger size which is so cost effective! 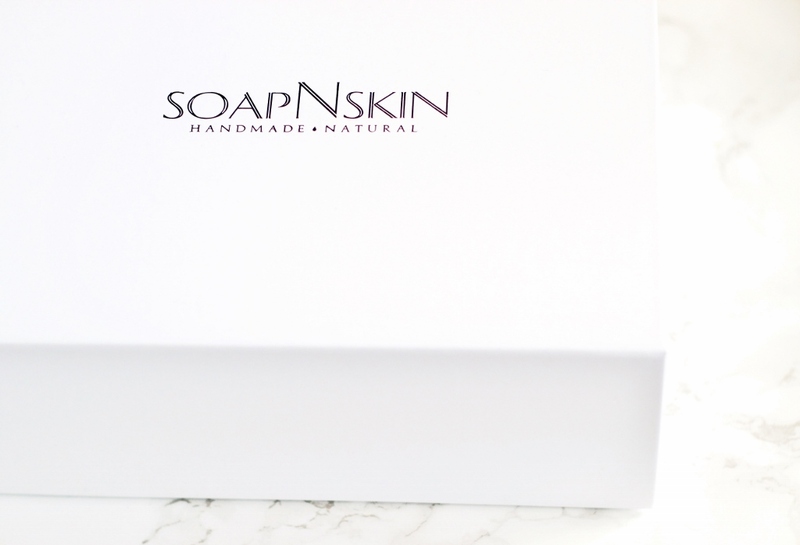 The box itself is very sleek with the logo written on top and it’s secured with a magnetic flap- swish. Before you see the products on the inside you’re greeted with a card giving some info about the brand. 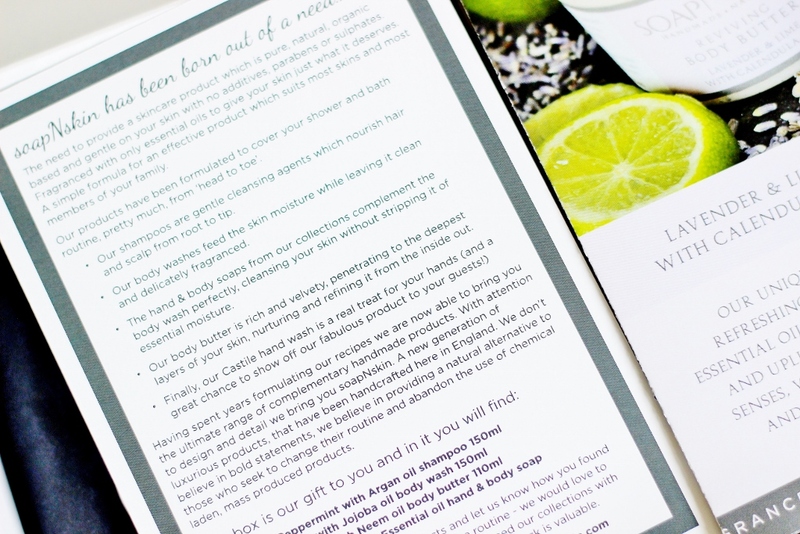 Also you get a little leaflet with details about other products in the range, along with the ingredients and what it is supposed to help with. None of the products have SLS in them, which is a chemical used in a lot of personal hygiene products from mainstream brands. However it is also used as a skin irritant for testing out if lotions work! It is used as pesticides, it’s an eye irritant and there are so many other things I learnt about this harsh chemical when researching into why you should avoid the stuff. I didn’t know that dandruff could be caused by shampoo with SLS in it! So I will definitely be looking out for the chemical and avoiding it in future. And now onto the actual products! 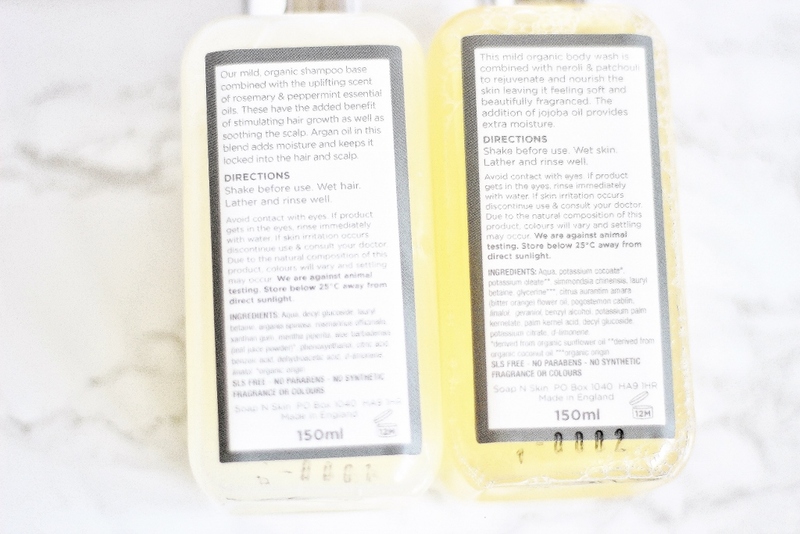 The Balance & Nourish Body Wash in Neroli & Patchouli with Jojoba Oil has a much thinner consistency than your typical body wash, which is probably due to the oil in the ingredients. My arms and legs are very sensitive so I was a tad nervous about using this, but I had nothing to worry about. As I rubbed this into my skin a light lather appeared and my skin felt pleasantly soft thanks to the jojoba oil. Personally I’m not a big fan of the musky fragrance, which does linger (so it’s a plus if the scent is your cup of tea!). 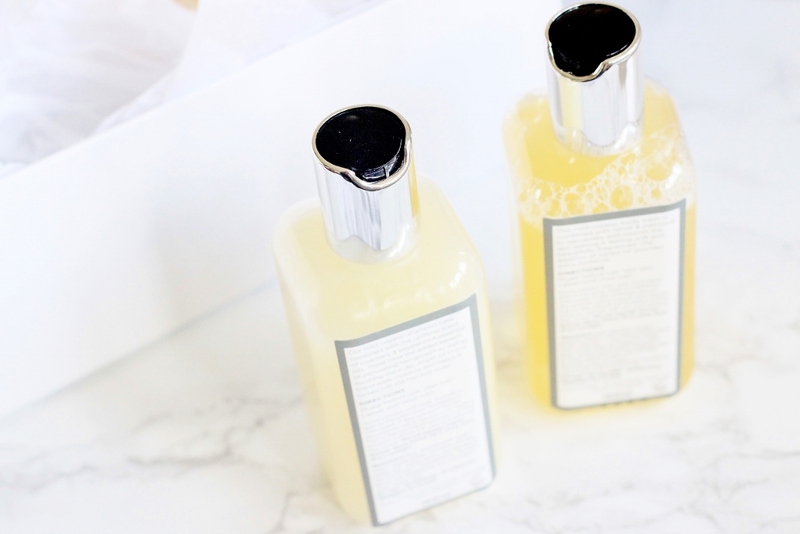 I didn’t find myself using too much product and I think the £6 price tag for the 150ml size is very reasonable, especially considering the ingredients. The other body wash in the range is made from Rose and Sandalwood which sounds like something I’d like to try in the future. The Stimulate and Invigorate Shampoo in Rosemary & Peppermint with Argan Oil is a product I really enjoy using. I could smell and feel the peppermint oil working on my locks and it was very uplifting. My hair and scalp felt super clean after using this shampoo, no build up and no tightness. Also I love using Argan oil in my hair after a shower, so having it in the ingredients was another bonus for me. Also a note on the packaging, can you believe these aren’t from a huge company who have all their products mass produced?? From the shape of the bottle, to the labels and finally the dispenser, I really cannot fault it. The Soften and Hydrate Hand & Body Soap in Honey and Oak with Manuka Essential Oil was another hit for me. Normally I stay away from bar soaps because I used to find them so drying when I was younger - this one proved that all bar soaps are not created equally. I LOVE honey, it is a miracle product and if I can get it in skincare, I’ll jump at the chance. 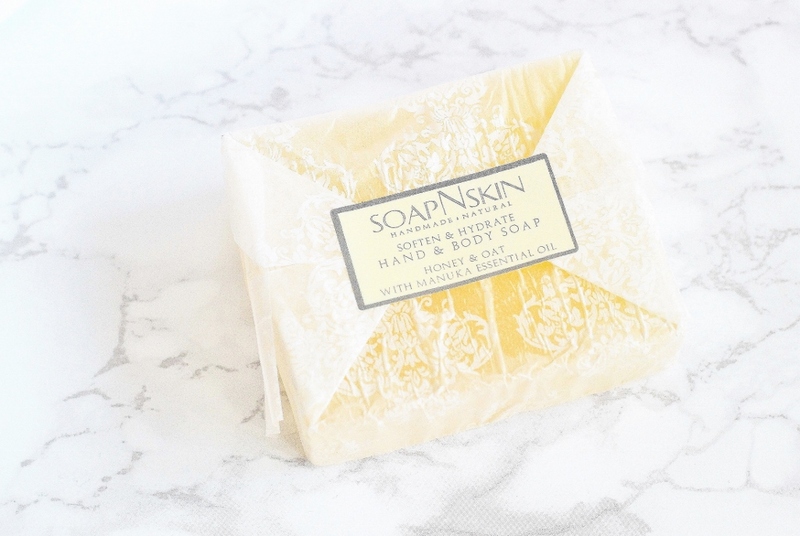 This soap cleans well and leaves my skin without any tight, dry feeling. Finally we have the Soothing Body Butter in Rose & Sandalwood with Neem Oil which is one of my favourites from the box. 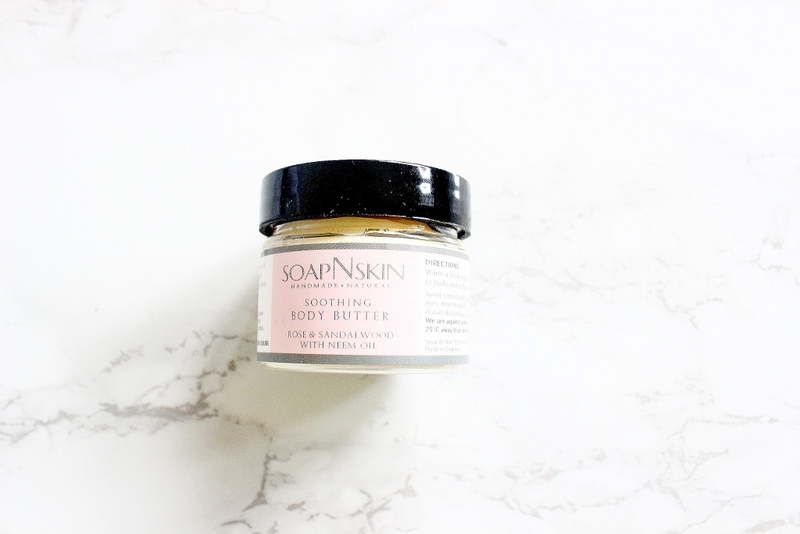 Normally body butters have a wet light texture, however this natural butter is very similar to a cleansing balm. You take a little, rub it inbetween your fingertips and it melts down into more of a liquid texture. I love putting this onto my arms and legs after a shower, before I go to bed because I wake up with skin that is hydrated and soft. Also in the past week I was reading one of their blog posts (available on their site!) and they were saying how it makes a lovely overnight treatment for the face - I totally agree! As my skin is normal/dehydrated it loves this stuff, the natural ingredients work a treat. SoapNSkin are such a high quality brand, yet they charge very reasonable prices for what they are selling. Everything from the website to the packaging is professional and well made. I am excited to place an order when I’m finished with these and I think the try me selection box is perfect for getting a real test of each product, there’s enough in there to know if it’s made a difference to your skincare/haircare. 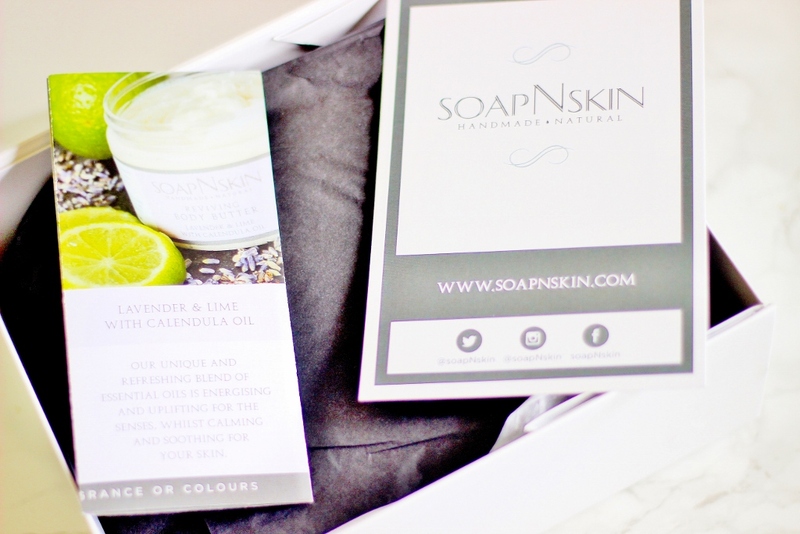 You can find the brand on social media @SoapNskin and do get in contact with the ladies if you have any questions, they're super helpful! Do you use any Natural Products? What has caught your eye from the box?